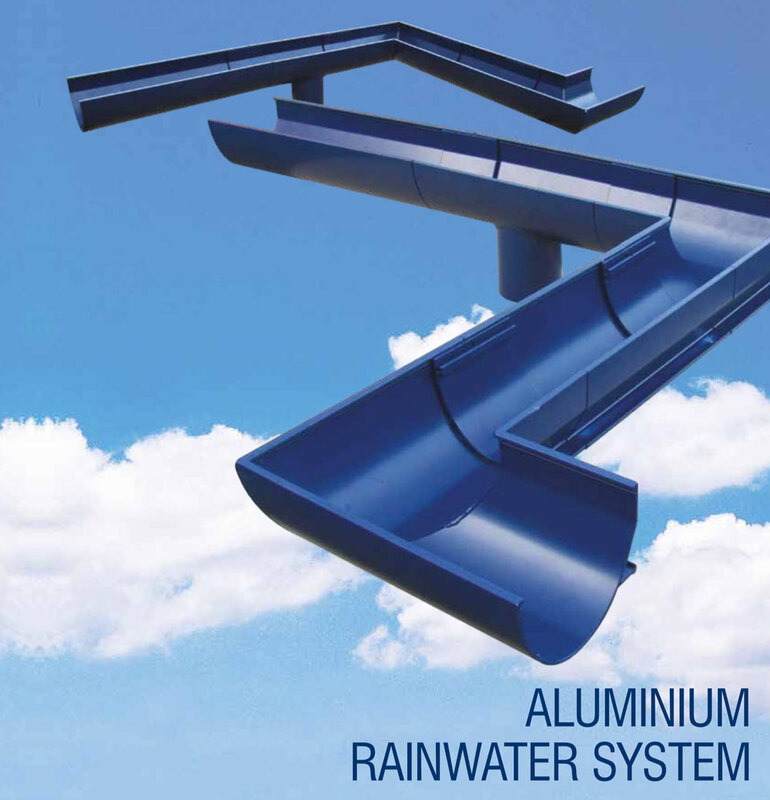 The Service Metals Group can now offer a wide range of Aluminium Rainwater Systems, both extruded and pressed. 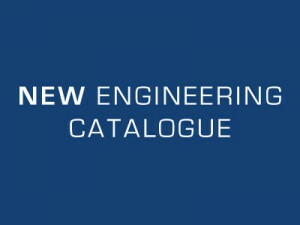 Contact your local sales office today to find out more or download a brochure now!  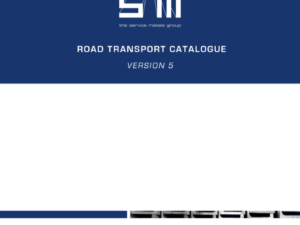 The Service Metals Group are Europes leading supplier of Road Transport products. 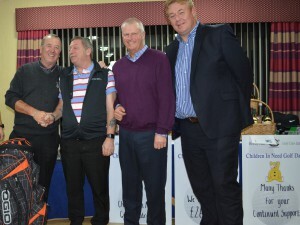 Keep up to date with the latest group news.